Coming April 14, 2018. Not just the home of country music, it’s the home of the Cherry Blossom Walk! Yes, Nashville, Tennessee, where country music is king is also home to 1,000 trees with those quintessential springtime blooms. 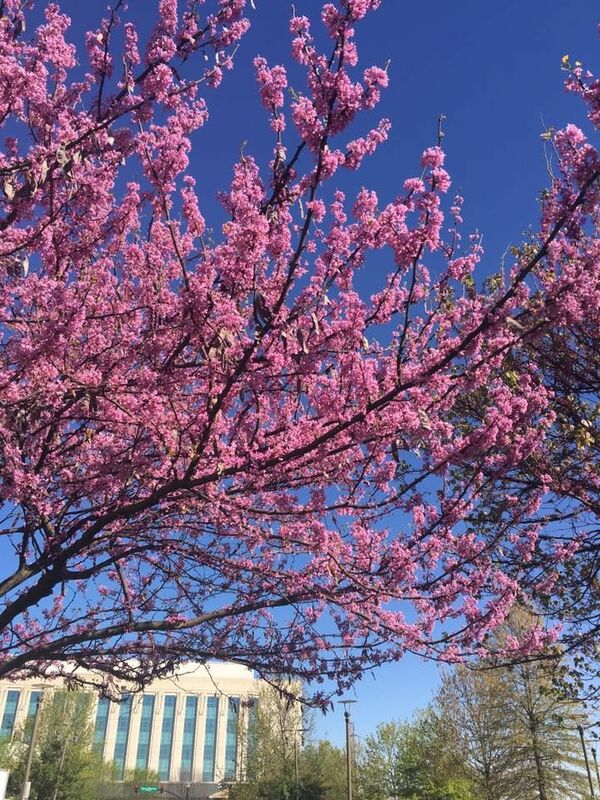 The 2.5 mile walk takes you through the downtown streets, following the Cumberland River Greenway, viewing these beautiful trees that symbolize a fresh start and new beginnings. The walk is free, on paved roads and sidewalks, and is very scenic. Stay after for the annual street festival celebrating Japanese culture, foods, and of course, cherry blossoms!